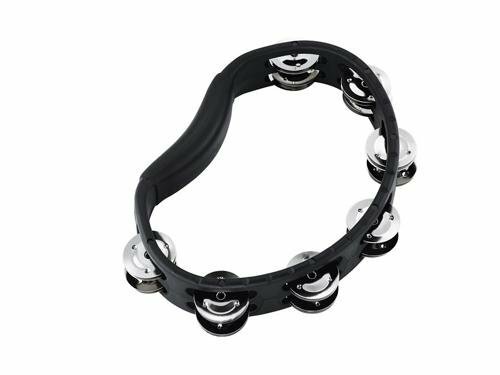 Made from sturdy ABS plastic, the Headliner Series ABS Tambourine from MEINL is lightweight, comfortable to hold, and built to endure. The frame features a Guiro style playing surface for added effect options. Nickel silver plated steel jingles cut with bright, shimmering sounds, adding the right amount of accent in virtually any style of music.